The Music Elective is designed for students who wish to explore the different components of musical theatre and experience the artistic and creative process through participation in a musical theatre showcase at the end of each trimester. Students will learn the skills required for a musical showcase including vocal technique and vocal health through singing individually and in groups and basic group choreography. 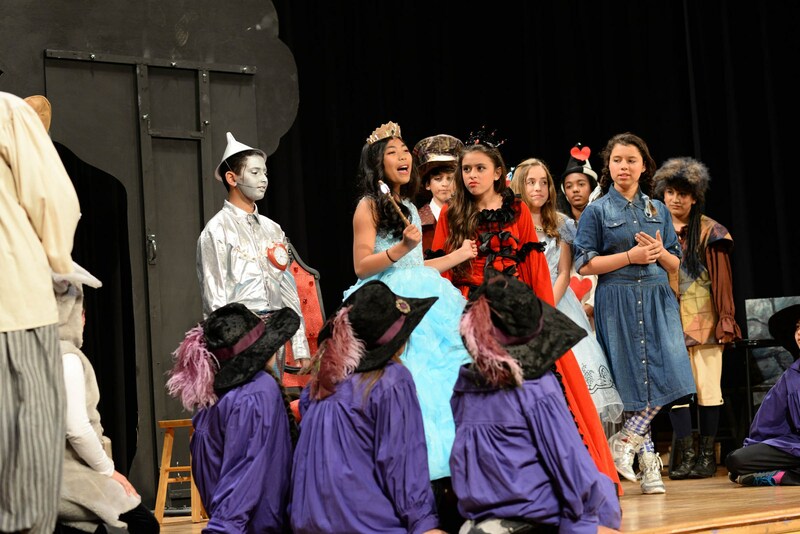 In addition to these skills, students will also explore the audition process, the origins of musical theatre, and its relevance throughout history. The class will conclude with a themed Musical Theatre Variety Show with selections from various musicals studied in class. In Journalism, students publish and distribute a student newspaper. Students will brainstorm story ideas, research, conduct interviews, and write their own news stories. In this class, students will learn how to create attention-grabbing headlines, write news articles using various writing styles, and use visuals to enhance their stories. Lights, camera, action! This class offers students the opportunity to create different types of broadcasts. Students will share audio podcasts that go onto iTunes, create their own vlogs just like the pro YouTubers, and compete in the statewide California Streaming photography contest. The trimester concludes with a large scale quality student-created short films we then all get to enjoy! The Robotics elective is for students who are interested in exploring the design and engineering process. Based on the annual VEX IQ Challenge, this elective empowers students to design and build a robot to meet the challenge tasks. Along with having a lot of fun, students learn about the design process, hone their communication skills, and develop their problem solving and leadership abilities. After building their bots in teams, students use their Habits of Mind and experience to play the challenge game and compete for the most points. This elective is for students who want to have a great time while building their 21st Century skills and applying their learning to a hands-on, real-world design task. 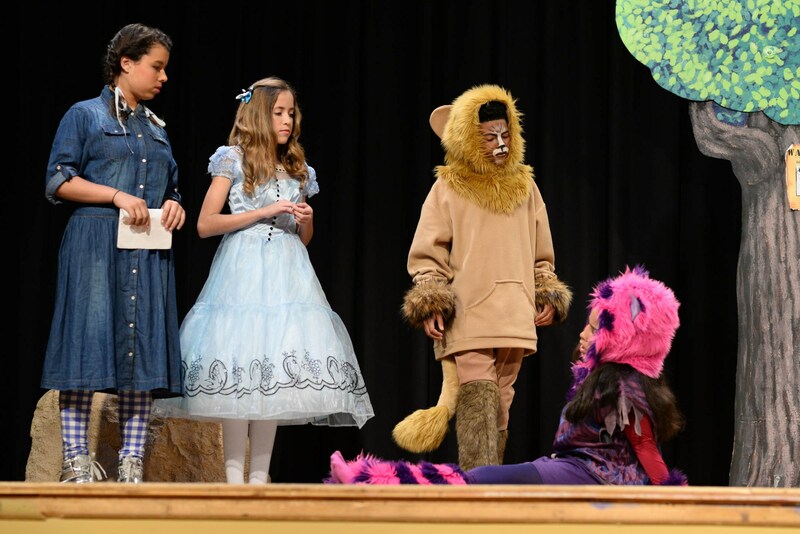 This course provides interested middle school students with the opportunity to study theater basics and play structure culminating in a theater production at the end of the second trimester. Continued growth and development of students’ presentation skills may be demonstrated through regular rehearsal, movement and voice exercises, and culminating performances. Students will develop critical thinking skills through journals, script analysis, and critiques. 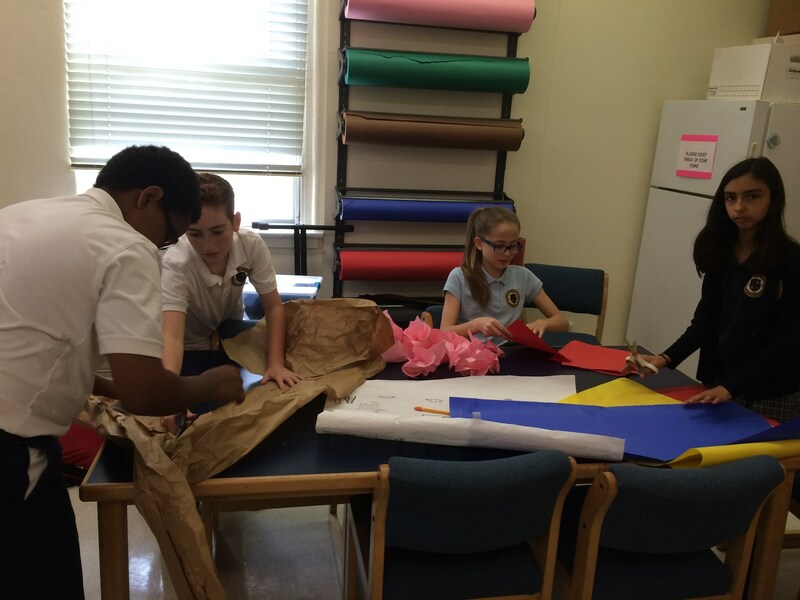 Students will have opportunities to work individually and in small groups, in order to tell a story as a team. Students will explore the essential question: How is identity formed? Who are we? How does this convey character? Do you have an idea worth sharing? If so, then the Notre Dame Academy TED talk class is for you! The TED talk elective aims to challenge students to take what they are passionate about and develop it into an original idea or perspective to be shared through an engaging presentation. In line with the common core standards, 21st-century skills and the habits of mind, students will work towards growing as effective communicators through instruction and practice in reading, research, writing, and speaking skills. Students will also learn how to effectively incorporate technology into their presentations to increase engagement amongst their audience. 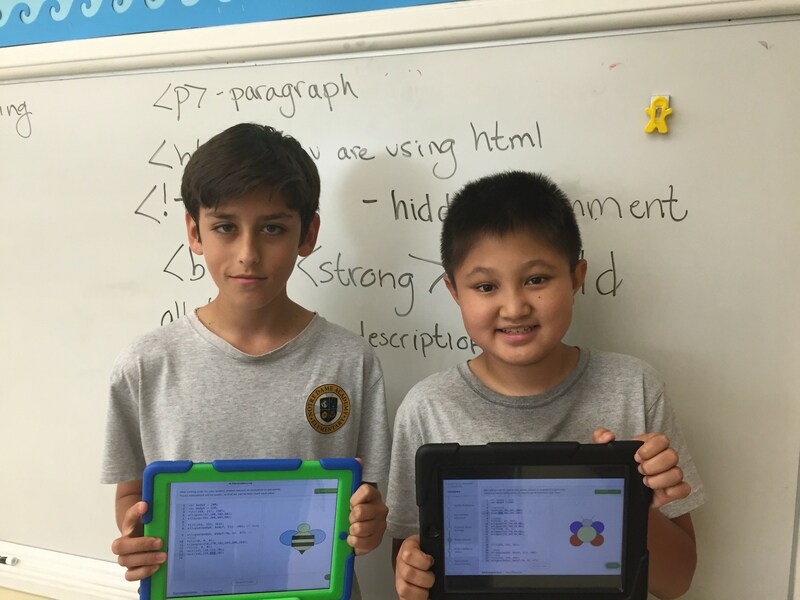 This class is only open to seventh and eighth graders who have taken Coding Tier 1 class. In this class, we will delve deeper into HTML and get into the design language of CSS to make your website a more creative representation of you. We will then be learning computer science principles, concepts, and history behind coding with fun activities. We end the trimester with coding in the Apple language of Swift. Participants in the studio art elective will engage with materials in practical and experimental ways and develop technique while encountering unique opportunities for creative problem solving through project-based exploration. 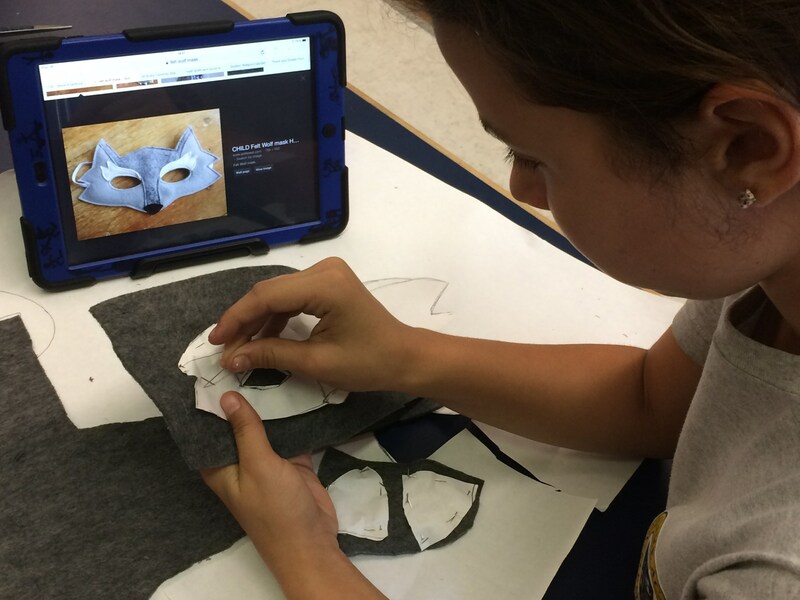 Building upon the art fundamentals they have learned, Art elective students will be challenged to expand their visual and material vocabularies as studio art practitioners, endeavor to develop their practice as makers, and most of all...enjoy the process!